Today a part of the urban agglomeration, the Malda town rose to prominence as the river port of the Hindu capital of Pandua. Malda saw three eras of glory the Buddhist Pal dynasty, the Hindu Sena dynasty and the Muslim Nawabs. 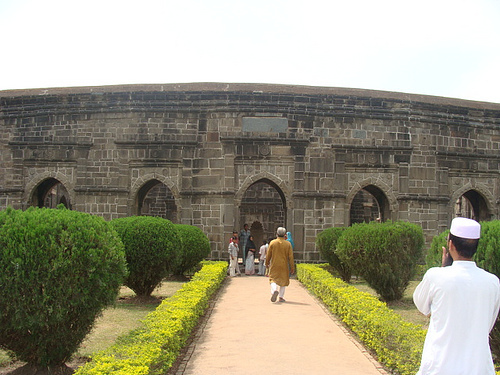 During the Pal and Sena dynasties, Gaur flourished as a centre of learning, art and culture. During the 18th century it was the seat of prosperous cotton and silk industries and consequently a place of great wealth and prosperity.<br />A foreign settlement was established in 1680. Malda came to be known as Ingraj Bazaar or English Market. 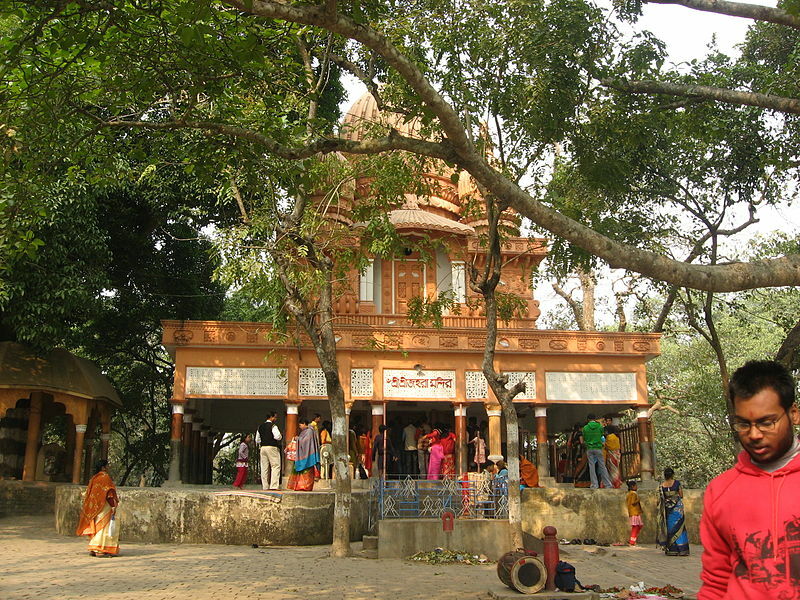 Malda is a base for visiting Gaur and Pandua. Gaur, capital to three dynasties of ancient Bengal, the Pal, the Senas and the Nawabs, has seen three distinct eras of glory. 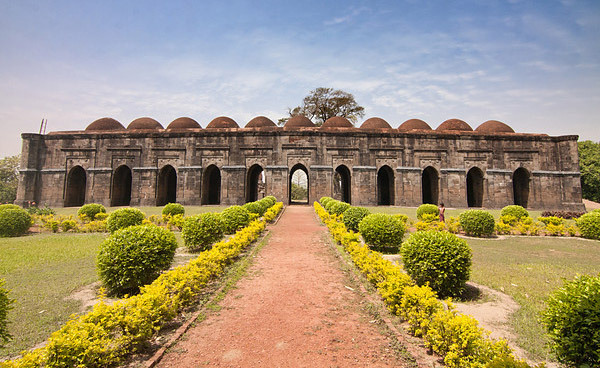 Pandua, once the alternate seat of power to Gaur, also has Muslim monuments while gaur has the largest concentration of Muslim monuments in Bengal. Located 365 km north of Calcutta in the north-central portion of West Bengal, Malda, was formerly known as English Bazaar and lies east on the confluence of the Mahananda and Kalindi Rivers. 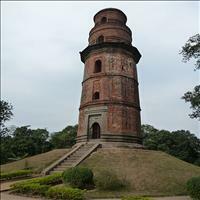 It shares its borders with Murshidabad in the south and Uttar and Dakshin Dinjapur in the north. The eastern borders are shared with Bangladesh and the western boundaries with the state of Bihar. While Rice, jute, legumes, and oilseeds are the chief crops, the abundant and typical Fazli mangoes serve a great economic activity through its trade. Gaur once alternated with Pandua as the seat of power. 18 km. 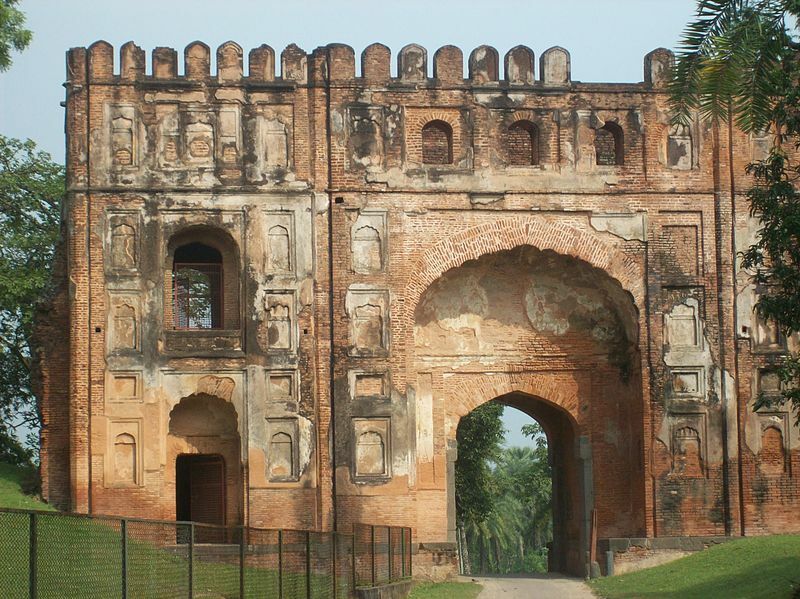 north of Malda town, Pandua was another ancient capital of Bengal. 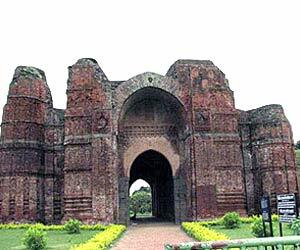 Deriving its name from Paundrabardhan, Pandua is the third largest concentration of Muslim monuments in Bengal. 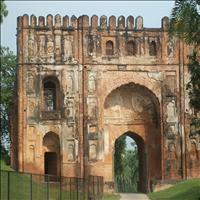 The main place of interest is the vast Adina Mosque, built by Sikander Shah in the 14th century. Built over a Hindu temple, traces of which are still evident, it was one of the largest and one of the most imposing mosques in the subcontinent which is now in ruins. 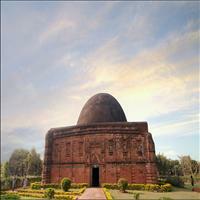 \r\nNearby is the Eklakhi mausoleum, so called because it cost Rs 1 lakh to build. There are also several smaller mosques like the Badi Dargah, Choti Dargah and Qutubshahi Masjid. English Bazaar urban agglomeration comprises of Malda town and English Bazaar. A foreign settlement was established in 1680. Malda came to be known as Ingraj Bazaar or English Bazaar when the Dutch, French and the East India Company started trading here. Ingraj Bazaar still houses the district headquarters. It became a municipality in 1867. Malda town is an important railway station in this region. Malda is famous for its mangoes.